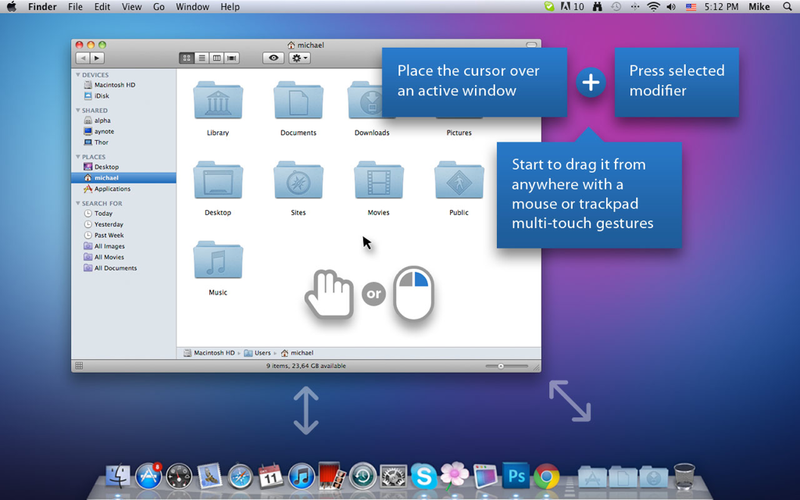 Nulana LTD has announced Flexiglass, an application for extraordinarily convenient window management on a Mac. 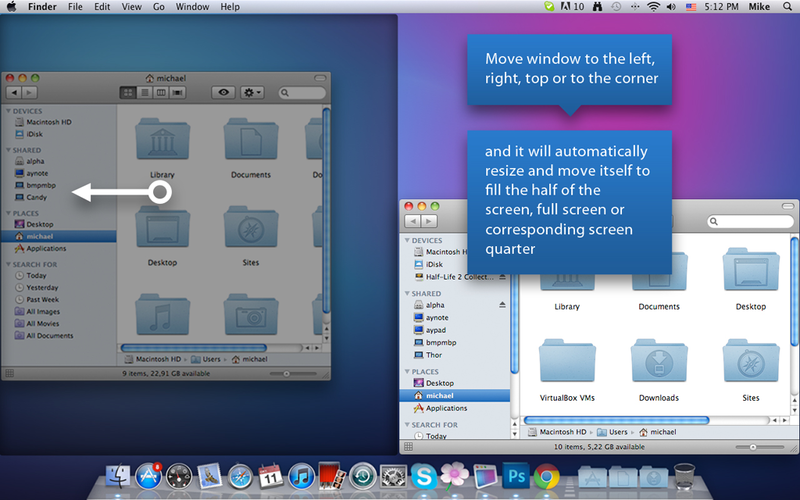 Flexiglass enables some of the OS X missing features, like Linux style Alt-Dragging and Windows 7 Snap feature. Flexiglass was selected by Apple in their "New and Noteworthy" category and has been in "What's Hot" for over a month. The Flexiglass has beautifully designed interfaces which makes it easy to use. It is also available in English, French, German, Japanese, Russian, and Spanish. 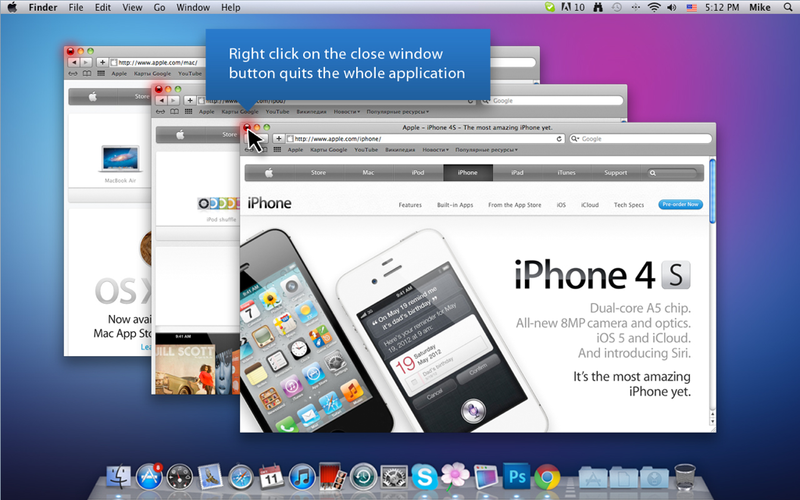 The available features can be enabled or disabled, according to the user's needs. 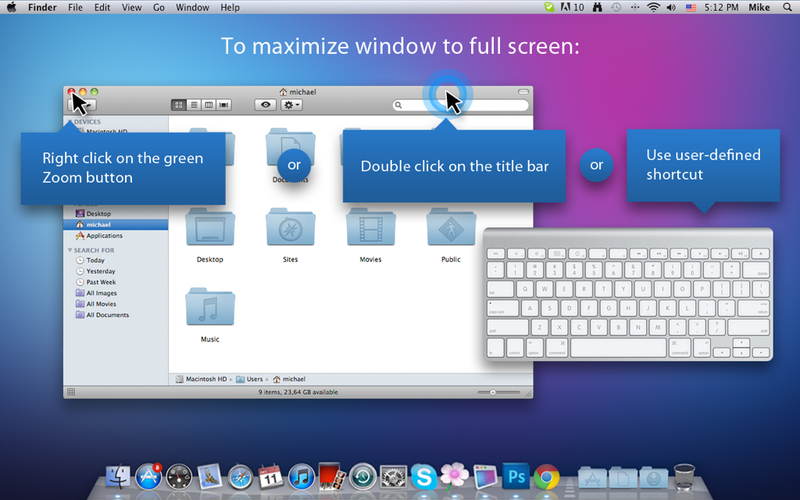 Flexiglass costs USD $9.99 and is available worldwide through the Mac App Store in the Productivity category. Leopard users can buy Flexiglass securely on the Nulana website. The trial version is fully-functional for 15 days.